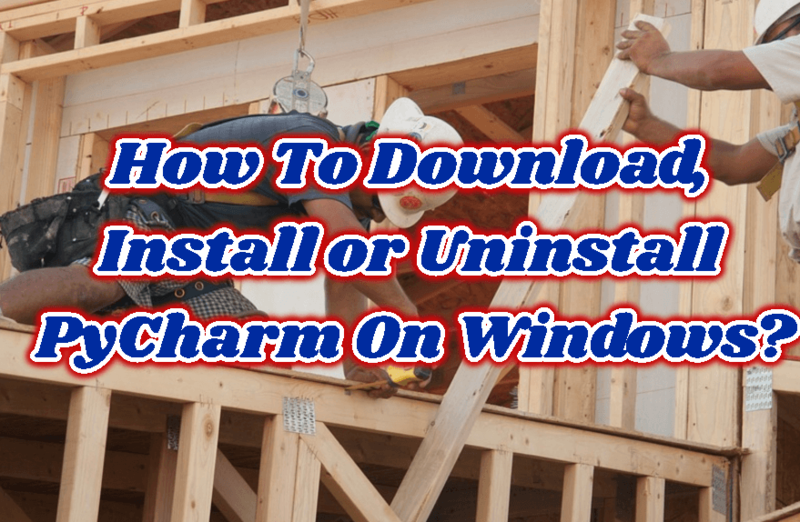 How To Download, Install or Uninstall PyCharm On Windows? 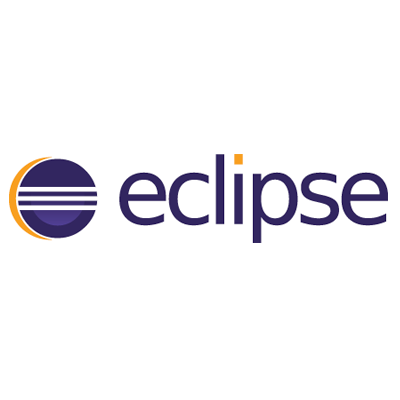 In this tutorial we will look how to download and install Php and popular IDE called Eclipse . 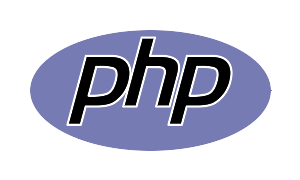 We will download Php interpreter from php.net which is Php language official site. Download Php Interpreter We will download Php interpreter from following link.